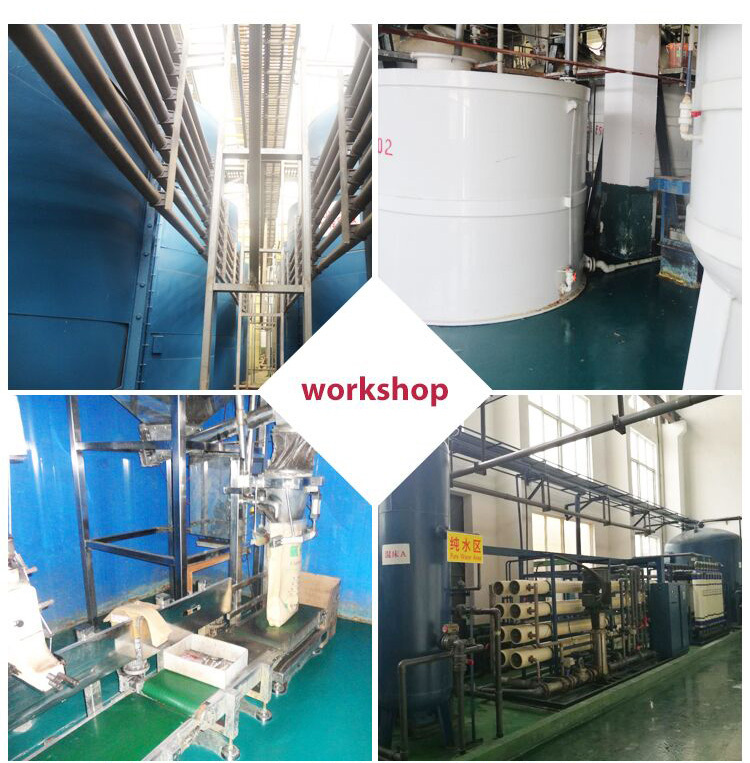 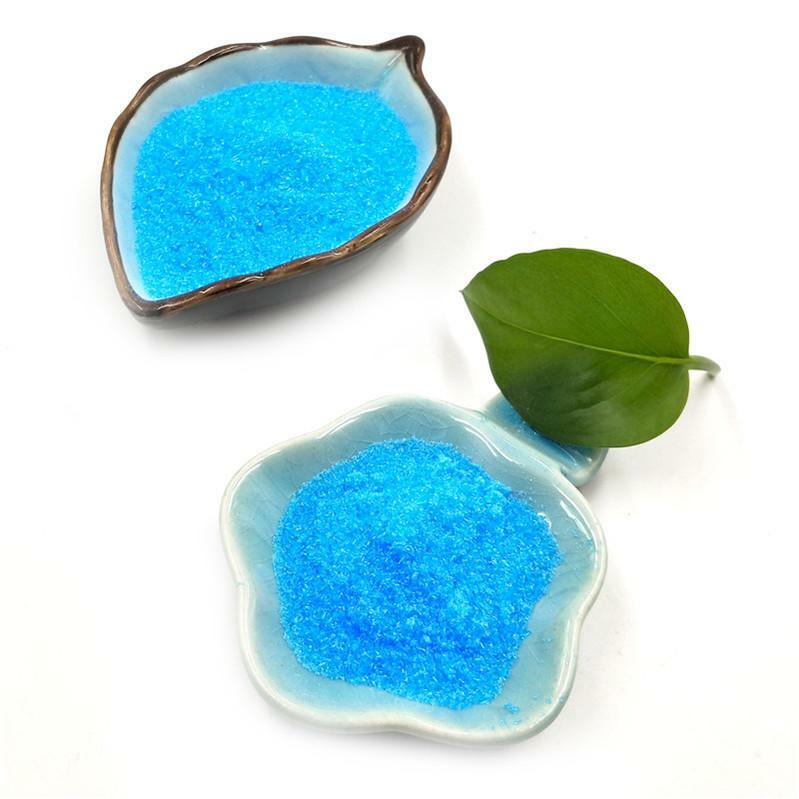 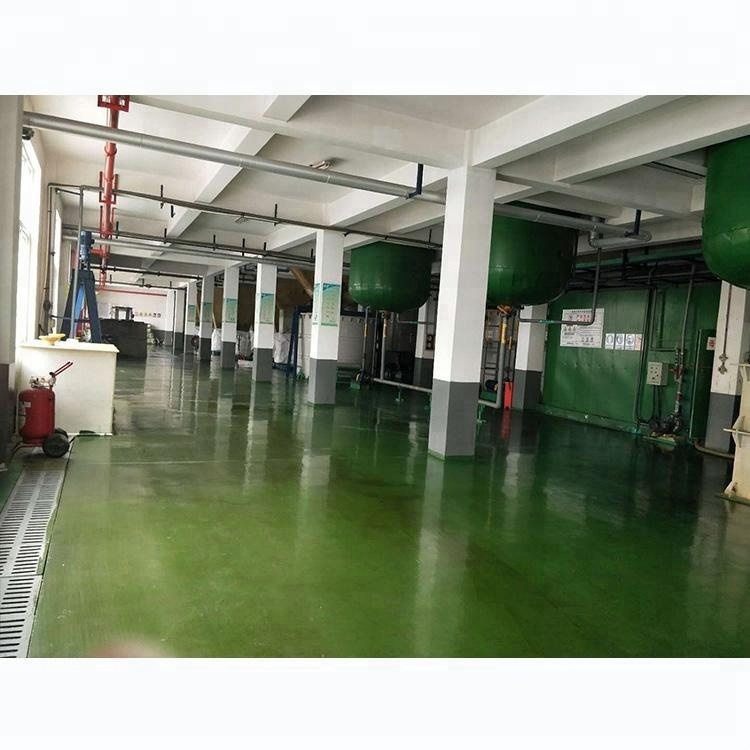 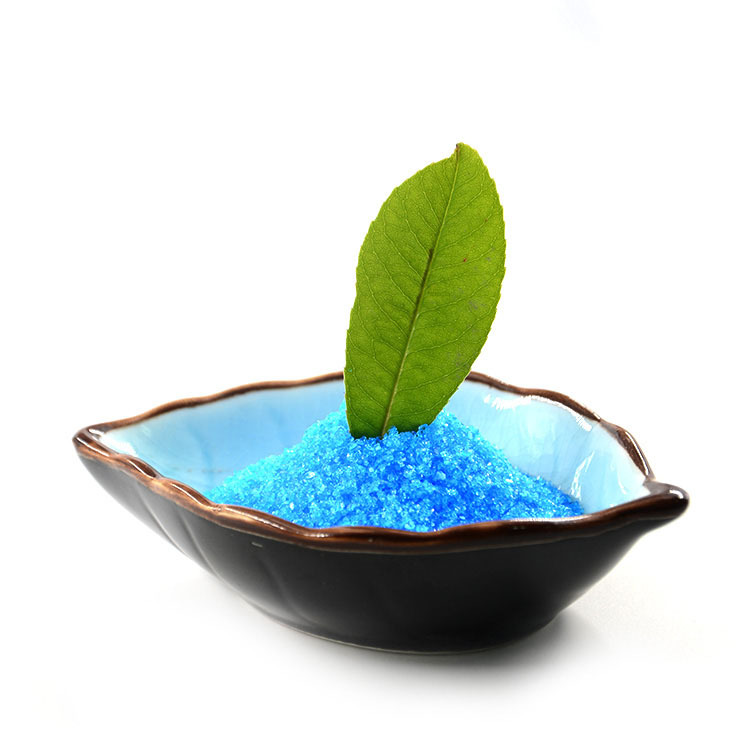 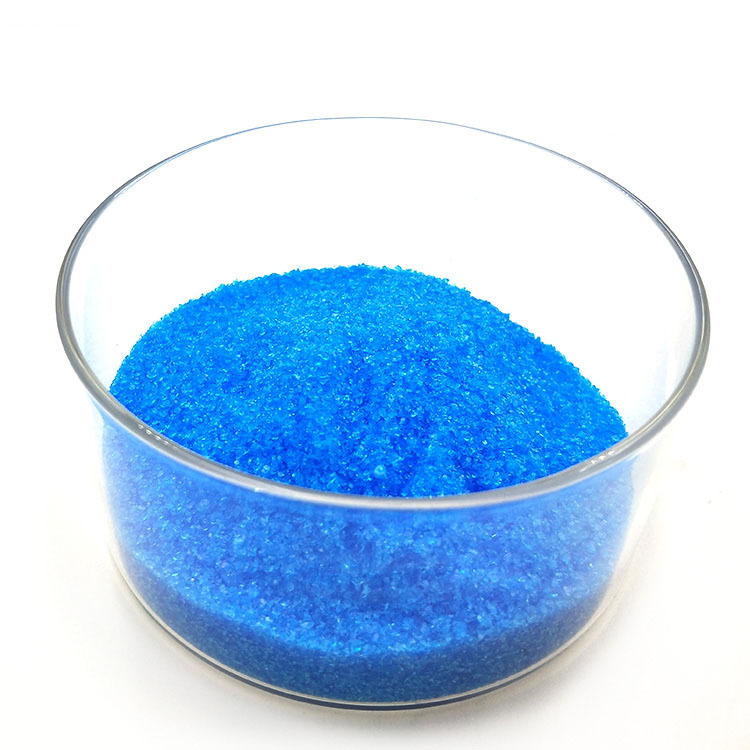 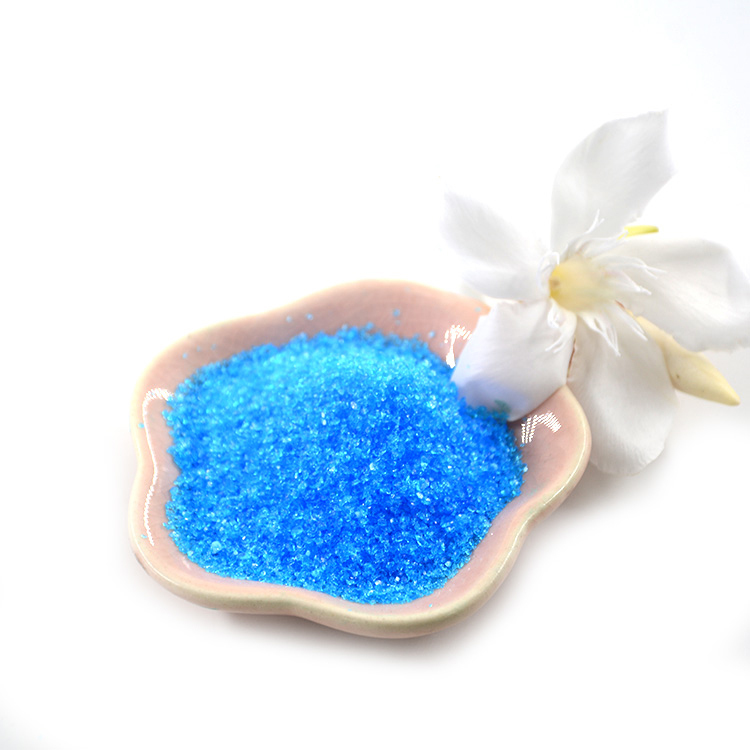 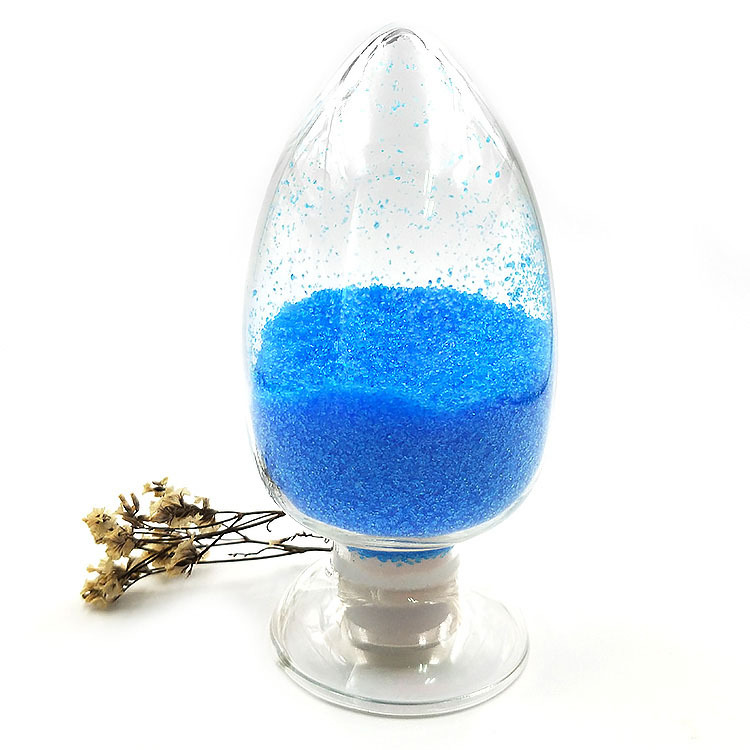 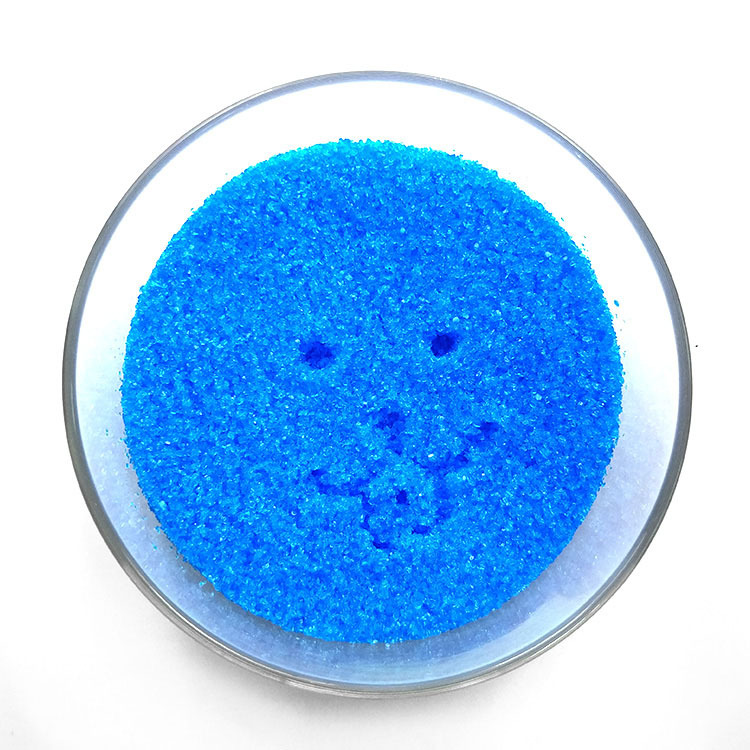 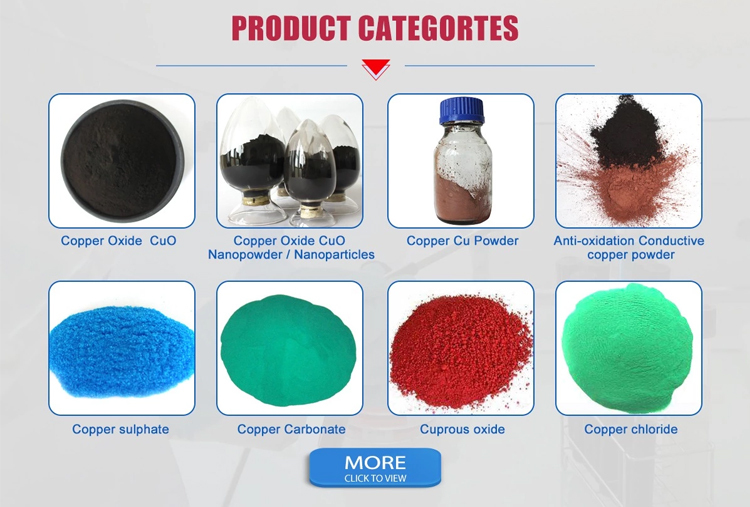 For the more details of copper sulfate please contact me freely. 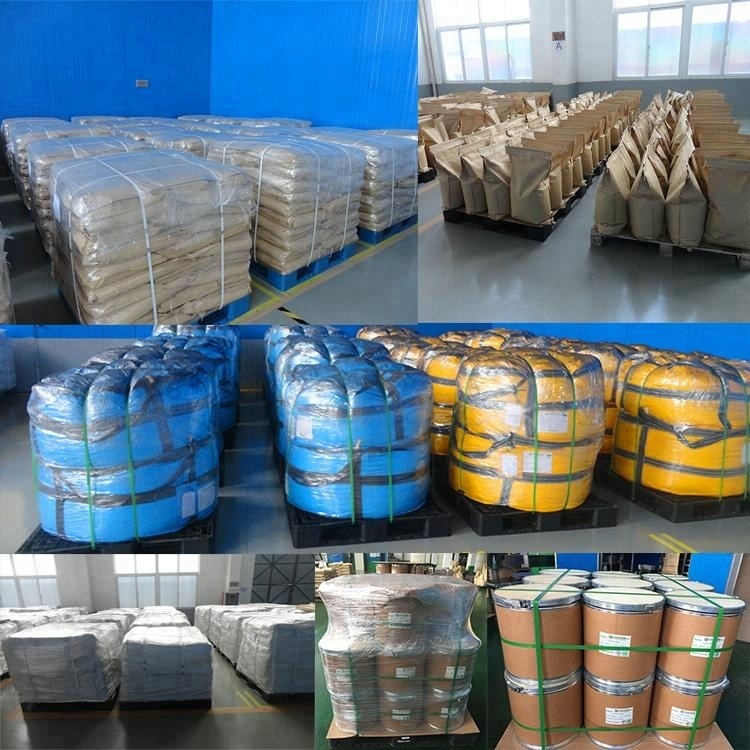 Packaging&Shippment Small sample with aluminum package. 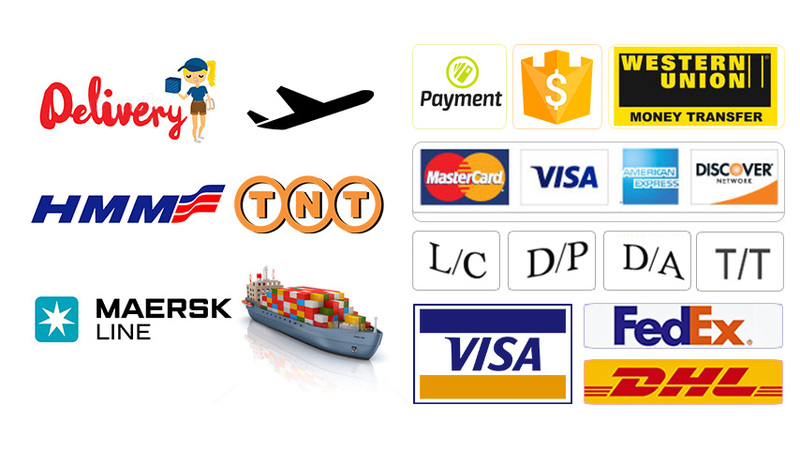 FAQQ: Are you a factory or trading company?